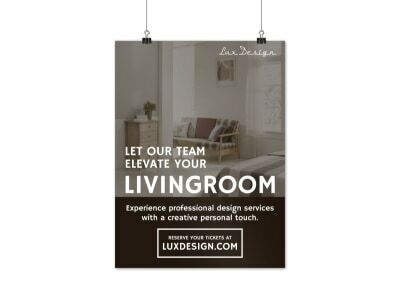 Appeal to homeowners in your niche with posters you create yourself using our house & home poster templates. Whether you're offering a special promotion on a product or promoting a new service, our overflowing inventory of industry-specific templates offers a range of choices to help you get your message out there loud and clear. 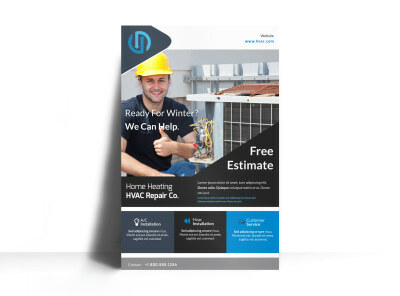 Manipulate every aspect of your poster design to get the look you want; add photos, artwork, and graphics, and insert text in your choice of fonts, colors, and sizes. Begin the design process now, and get a print-ready design in minutes. Market your pest control services from the street or in your office headquarters with customized pest control posters. 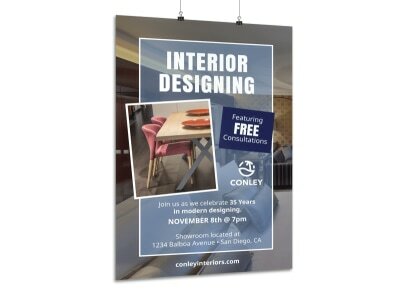 Create your own colorful posters to detail promotions and specials with bold, compelling text that draws attention from passersby and generates buzz for what you’re offering. Design your own pest or insect identification posters to frame and hang in your office for easy reference when meeting with clients face to face to discuss a bed bug, termite, or other pest control issue. 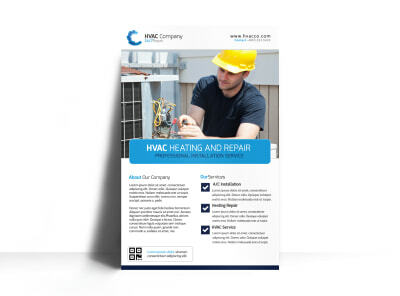 Posters give your marketing and branding efforts a professional face, helping to cement your reputation as a local niche leader. Design your custom pest control posters now!